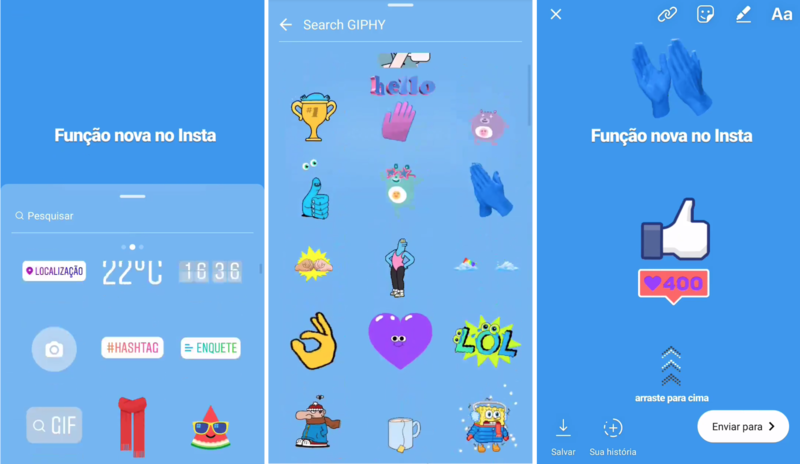 Instagram will soon let you jazz up up your story-telling on the platform by allowing you to overlay transparent-background GIF stickers onto their Stories via Giphy integration. 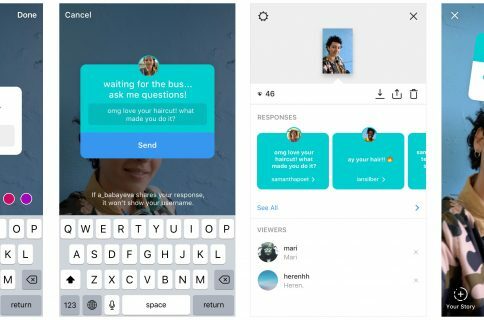 An Instagram user who is on the company’s beta program tweeted out a video of this handy feature in action, which has been in testing since December 2017. This appears to be an extensions of Facebook’s initial partnership with Giphy that allows users to search for animated GIFs on Giphy to add to their comments on Facebook. Notably, rival Snapchat has yet to fully embrace the animated GIF trend. An official announcement can probably be expected soon. For the time being, users in the Philippines and Brazil seem to be getting access to Instagram’s Giphy integration. Messenger users have been able to spice up their conversations with GIFs from Giphy, too. Facebook users can browse Giphy content in a browser via GIPHY.com/Facebook. Among other things, Instagram is also testing a new Story screenshot alert, a text-only Type feature for Stories, a Regram button and more. Just recently, they brought out a new Activity Status feature and the ability to cross-post Stories to WhatsApp. The Stories format has expanded from Instagram to Facebook and WhatsApp and they only intent to double-down on Stories. For instance, Facebook will be bringing the ability to upload Stories from desktop. Screenshot top of post courtesy of Brazilian social media consultant Mika Mota.